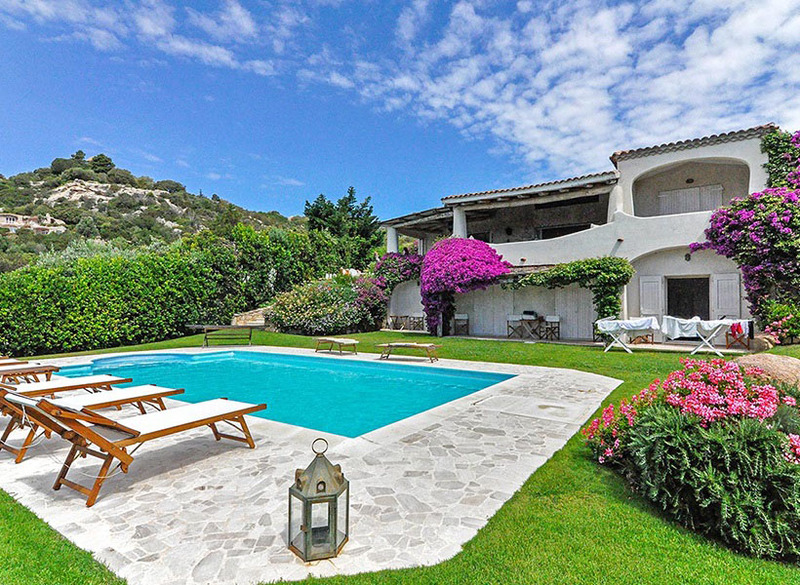 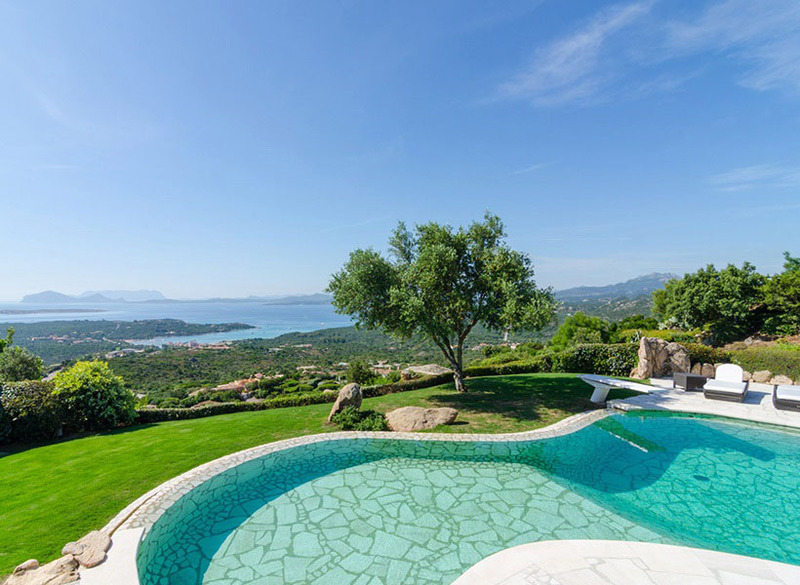 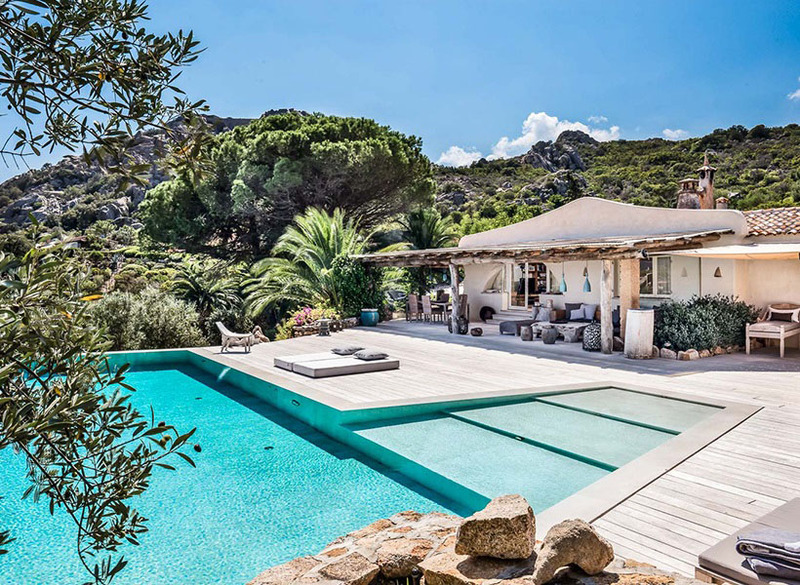 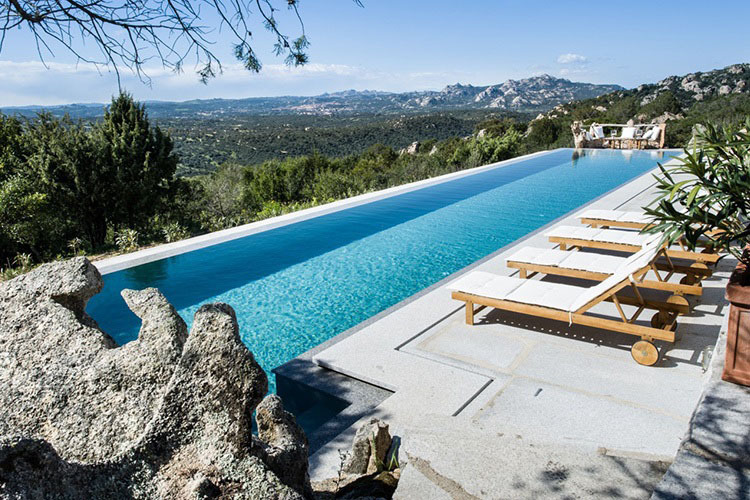 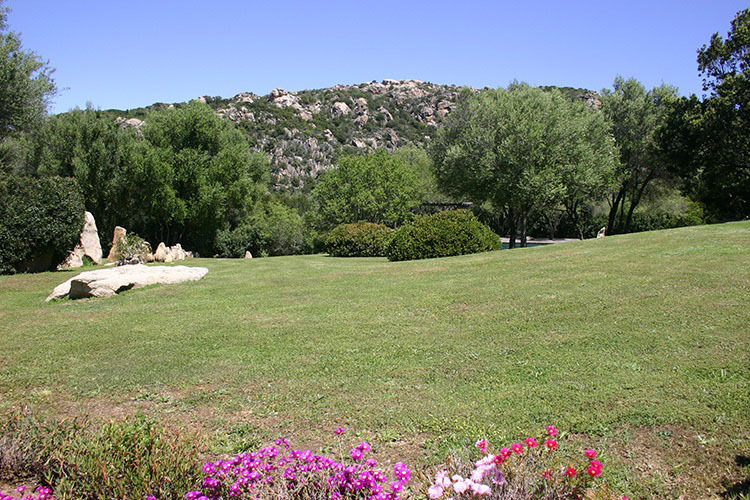 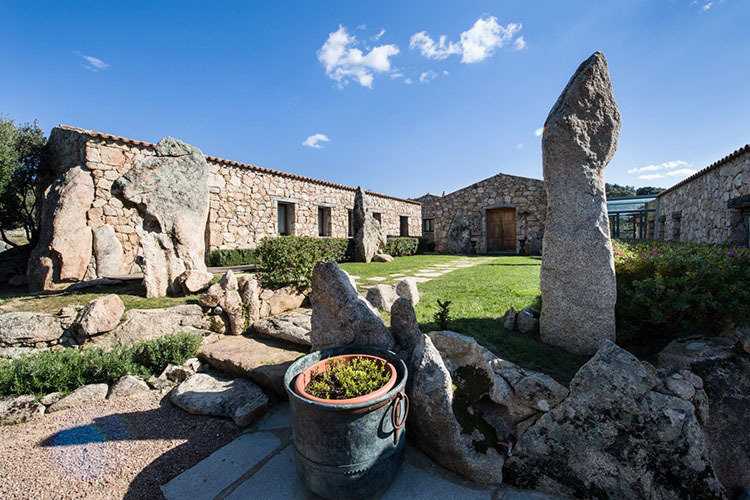 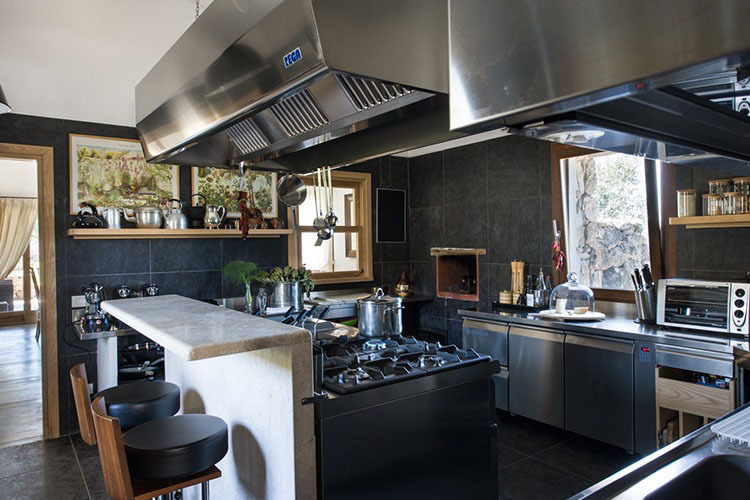 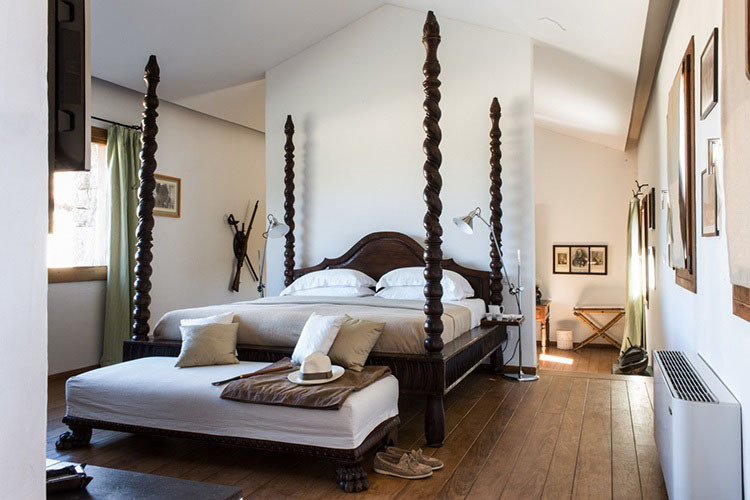 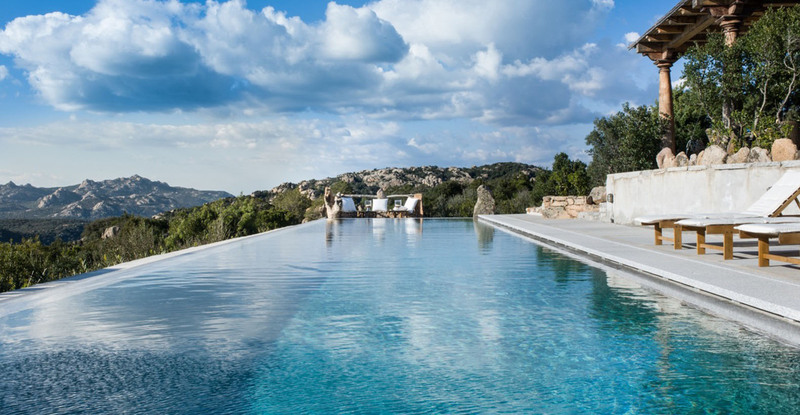 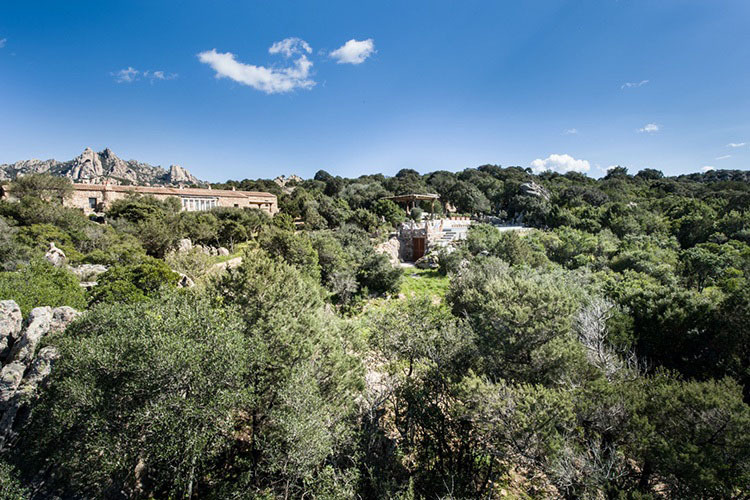 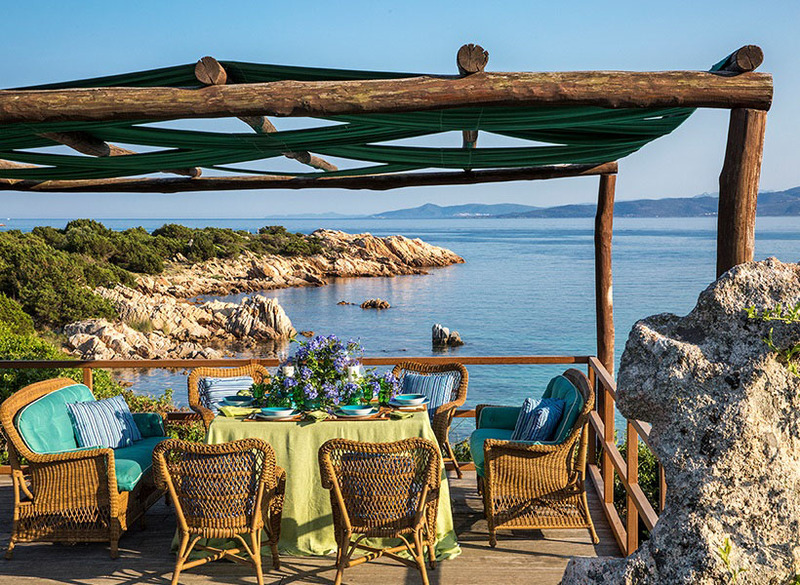 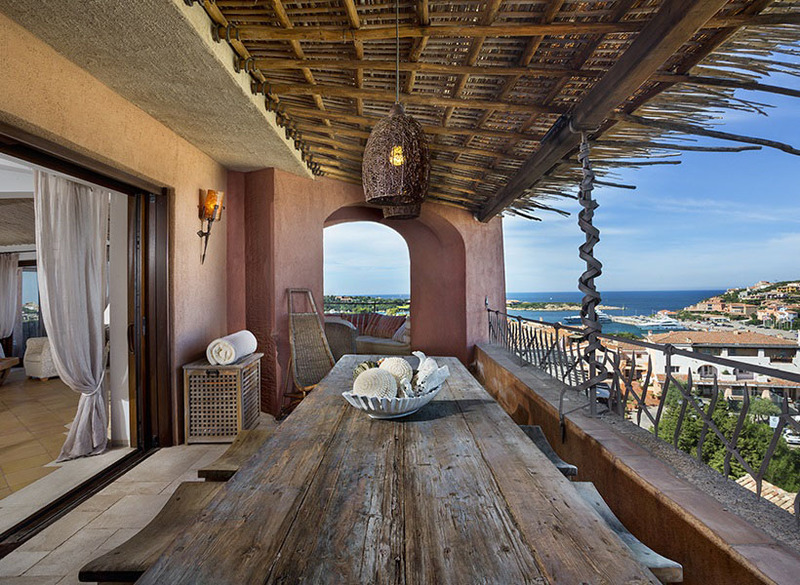 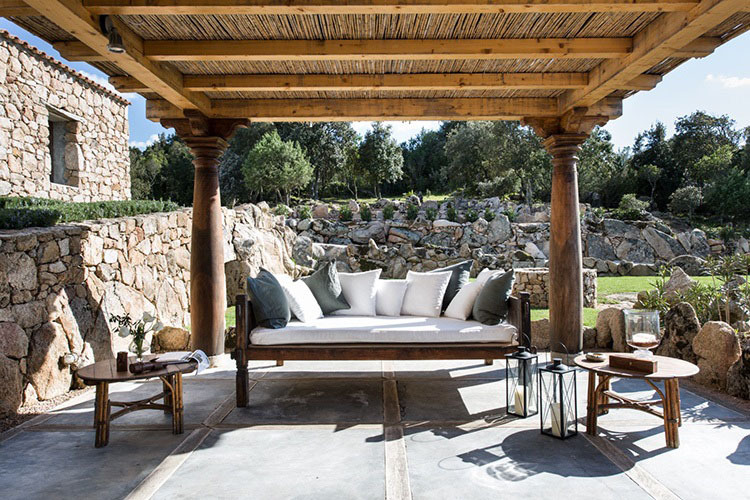 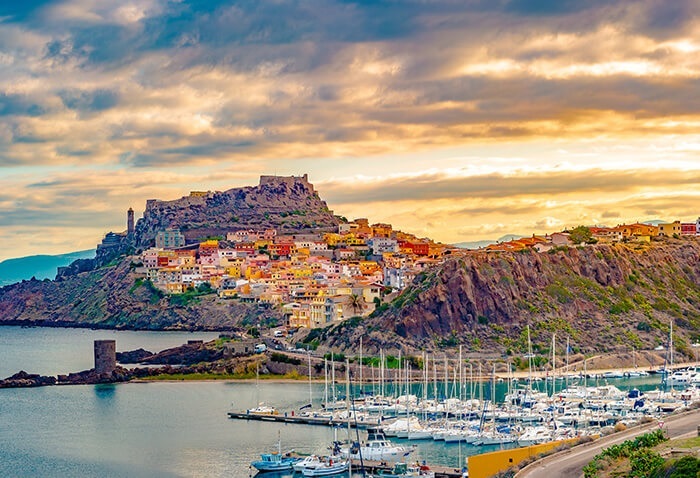 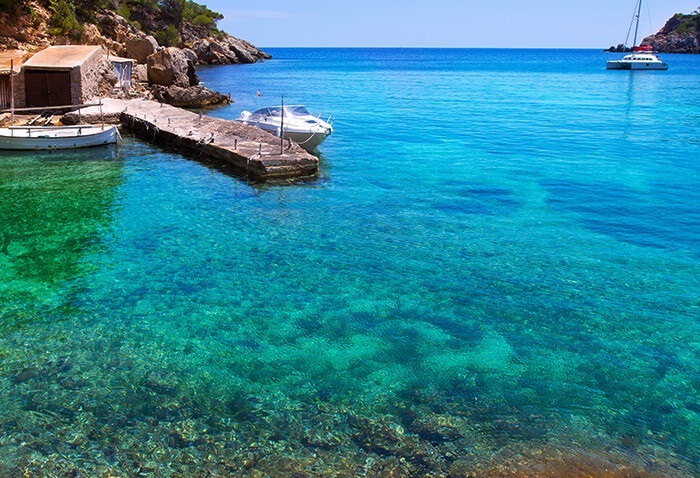 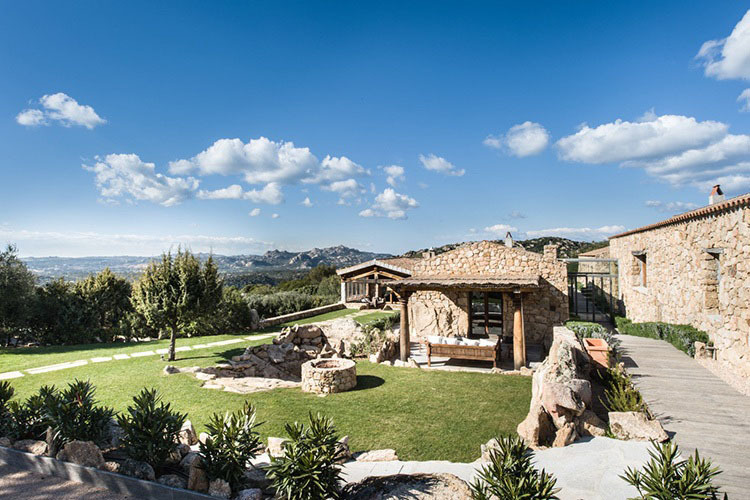 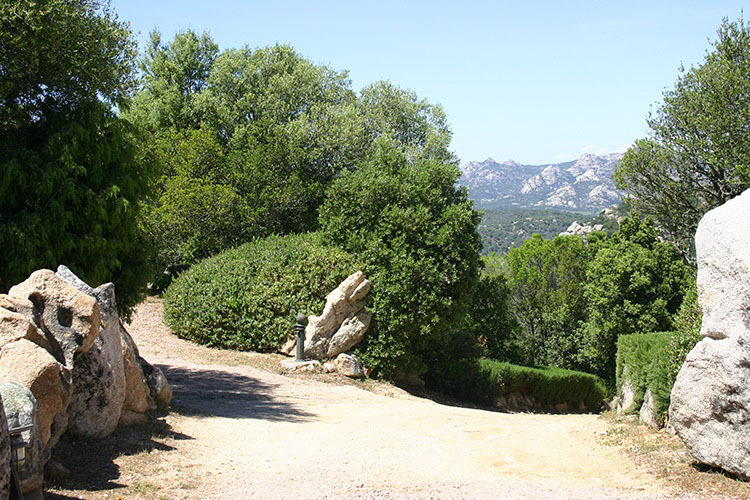 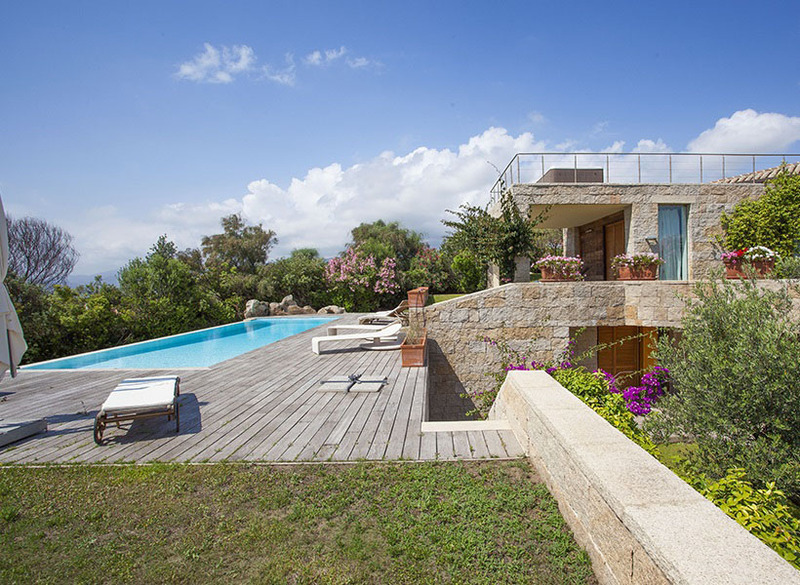 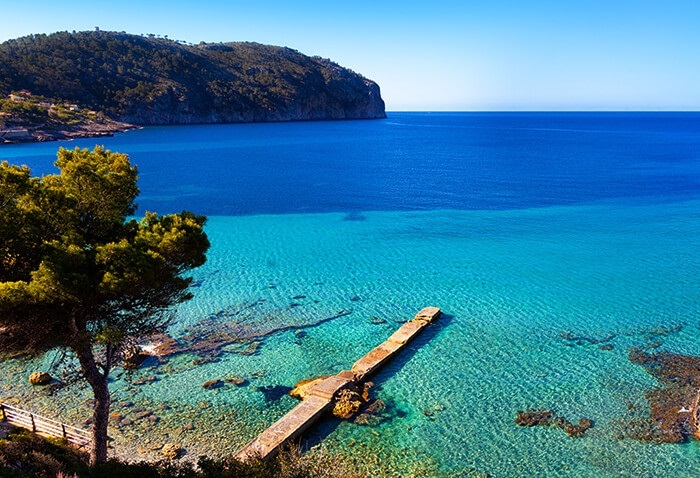 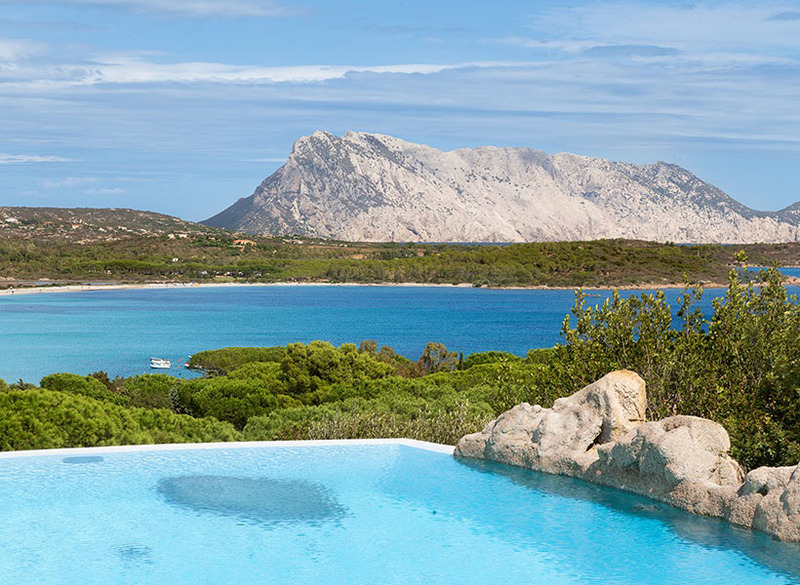 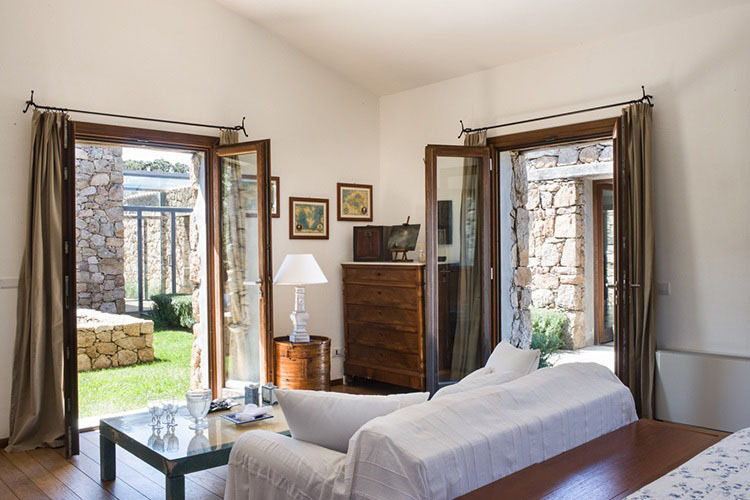 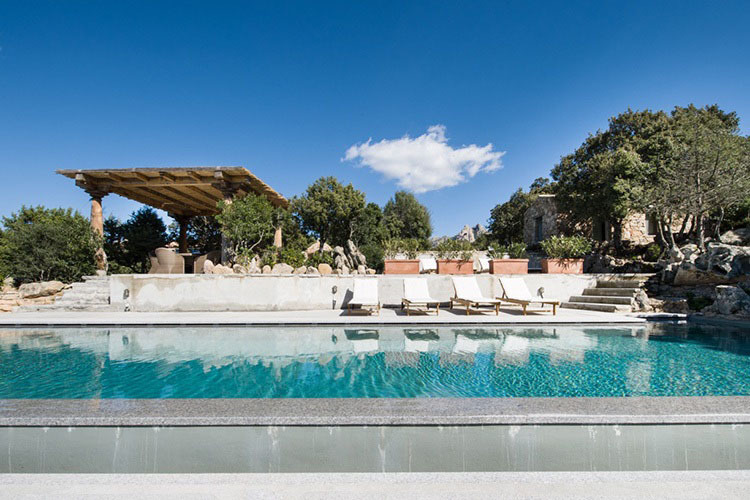 With gorgeous views and traditional design, this stunning estate is private and secluded yet within 20 minutes of the magnificent beaches of the Costa Smeralda and Porto Cervo. 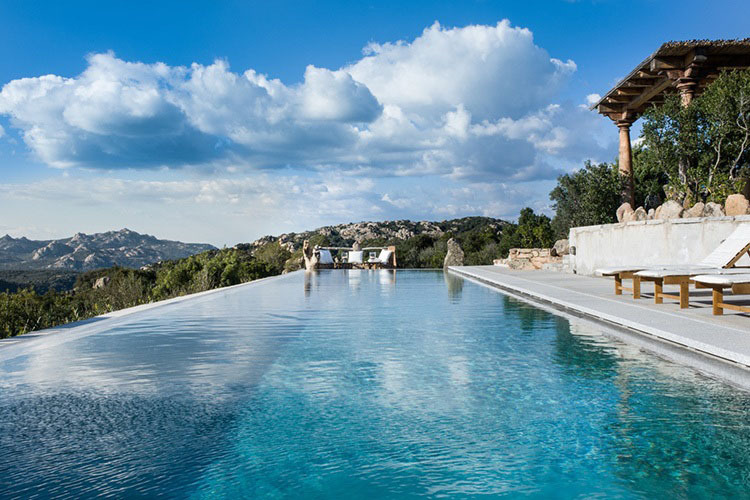 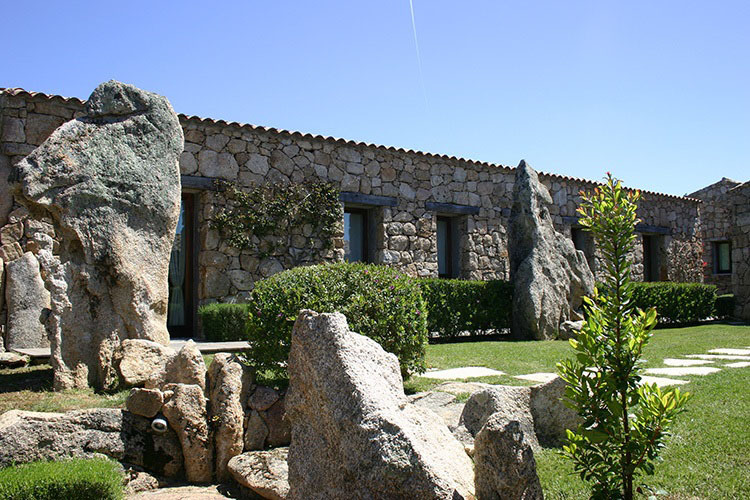 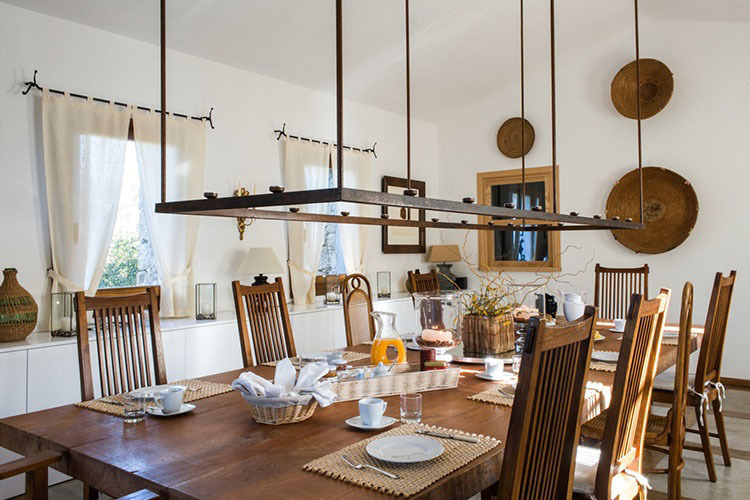 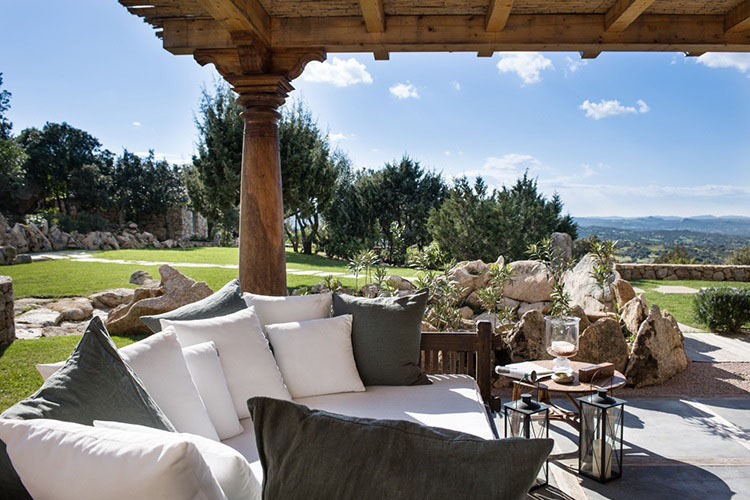 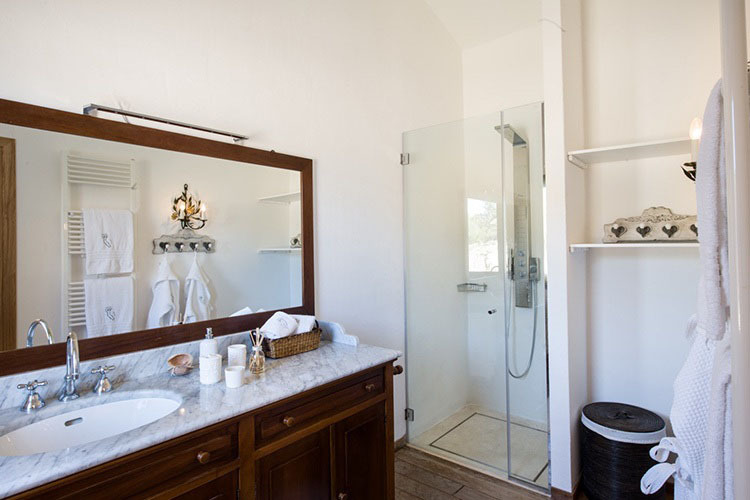 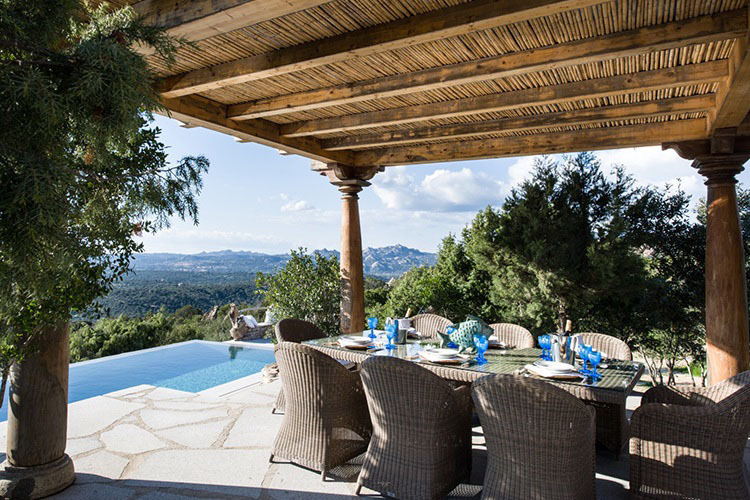 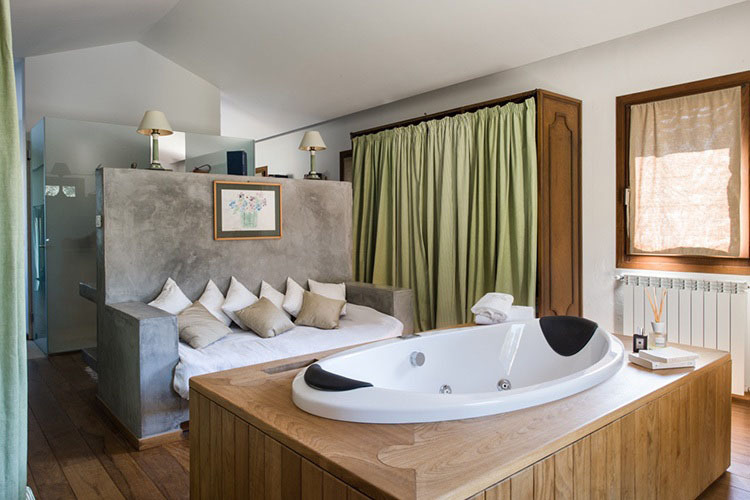 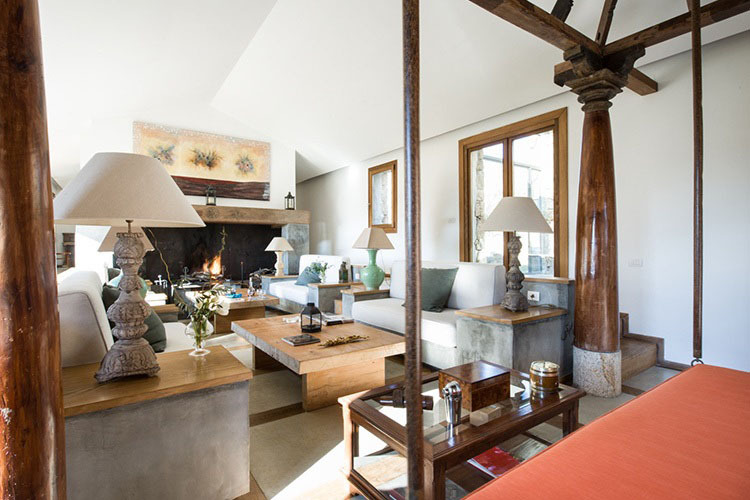 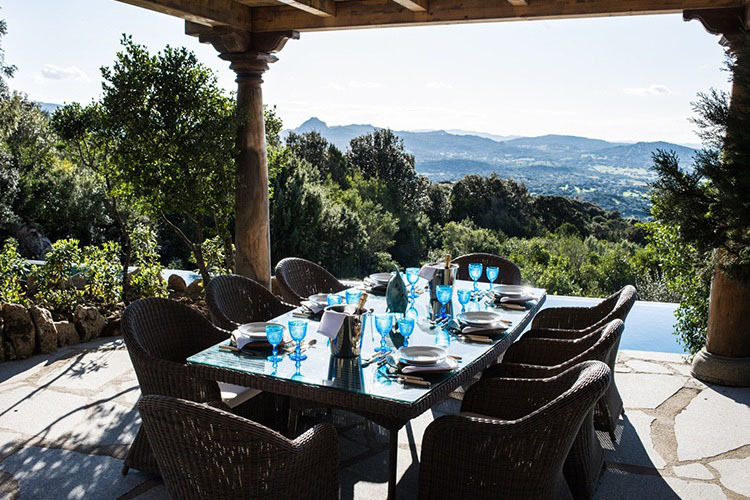 Hidden in the hills surrounded by lush greenery, the villa has been constructed using stones from the original estate, with respect to its local environment giving it an environmentally-friendly approach to contemporary luxury. 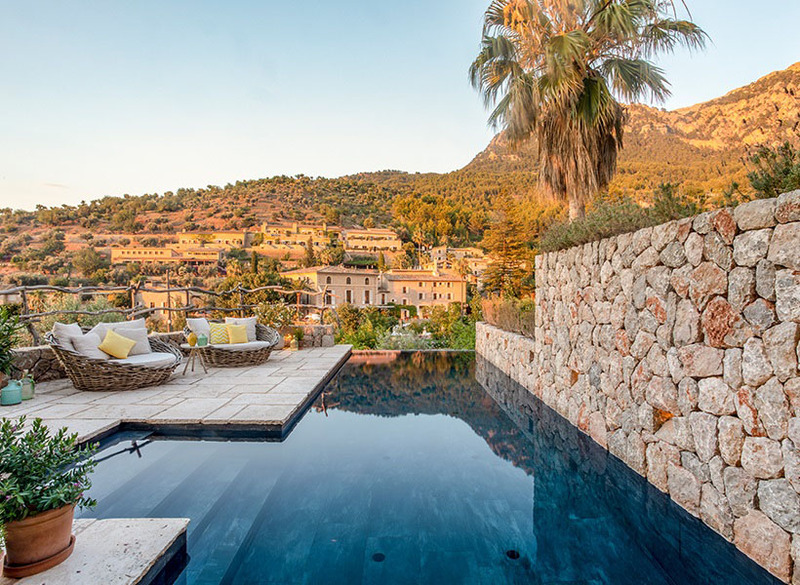 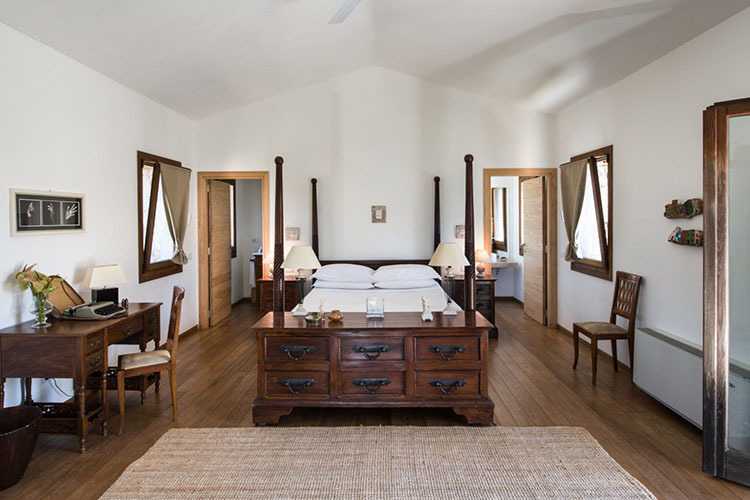 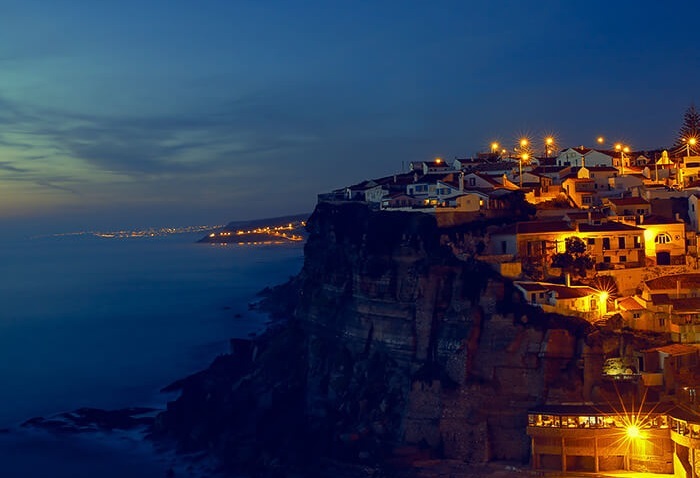 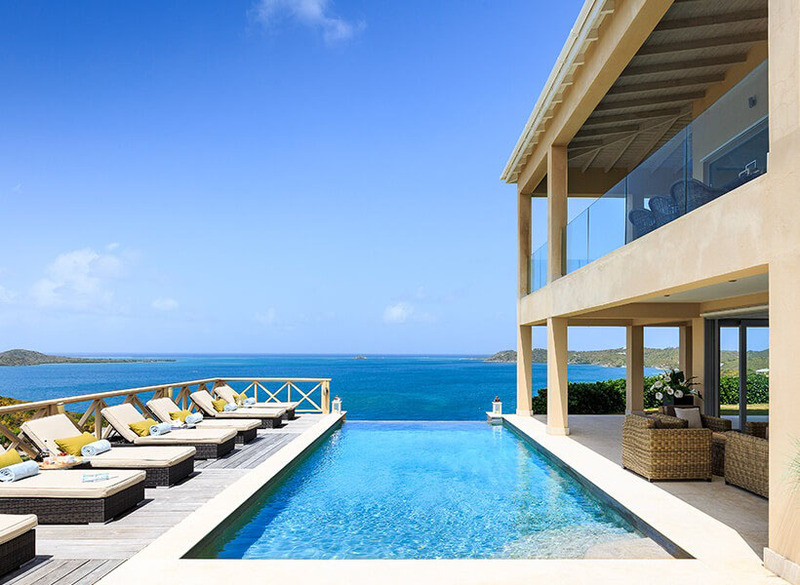 Offering stylish and well-equipped accommodation for up to 8 guests, this excellent property features four elegant bedrooms, a double-level terrace, rolling gardens and a private lap pool, all of which make the most of the tremendous views on offer.